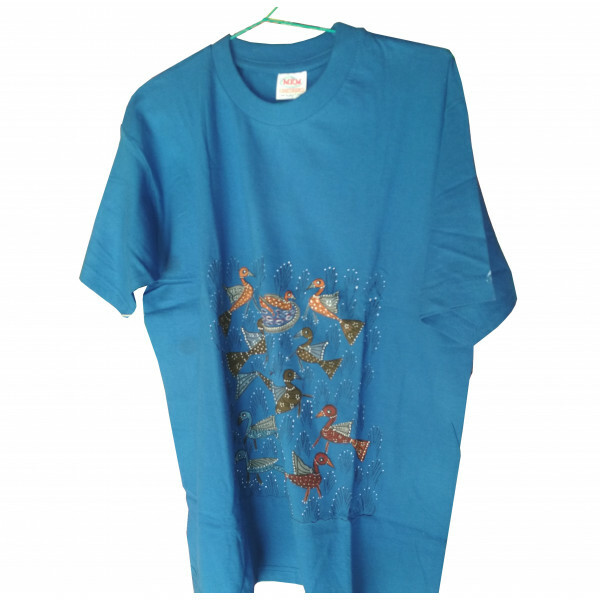 Pattachitra style of painting is one of the oldest and most popular art forms of Odisha. 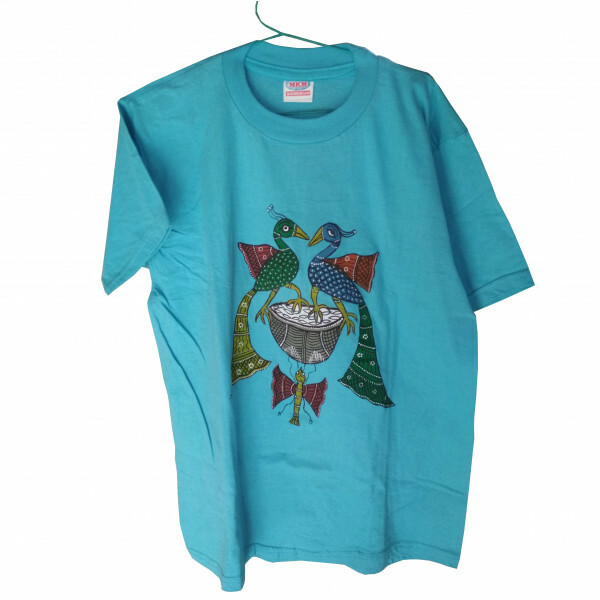 The name Pattachitra has evolved from the Sanskrit words patta, meaning canvas, and chitra, meaning picture. 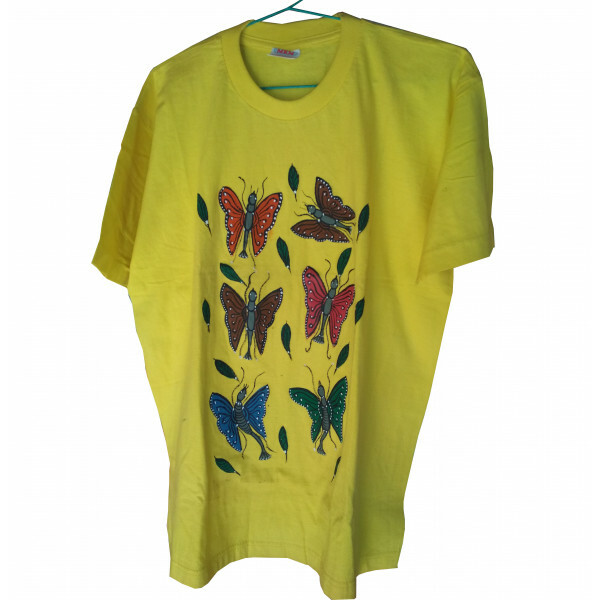 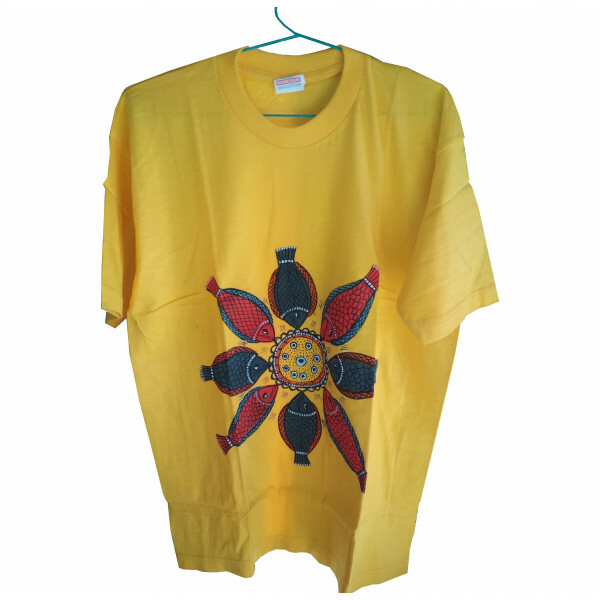 Add elegance to your wardrobe with this classic handpainted T-Shirt.